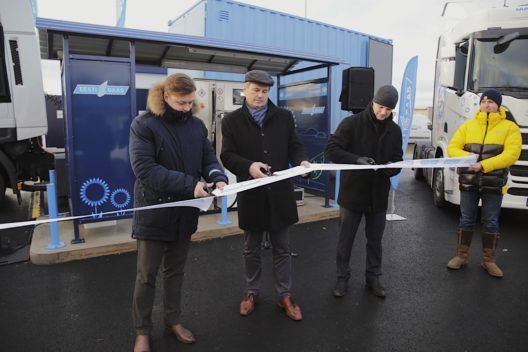 Eesti Gaas is opening two CNG gas stations in Viljandi and Rakvere, and one more soon in Jõhvi. In addition to natural gas, the stations will be selling renewable green gas – biomethane produced in Estonia. “In a situation where petrol and diesel fuel prices are rising, it is reasonable for car owners to change to CNG. Driving on compressed natural gas is twice cheaper than petrol, so a hundred kilometres will cost you 3-4 euros, and the price has remained stable for years,” noted Raul Kotov, Member of the Management Board of Eesti Gaas. “Moreover, natural gas is significantly cleaner and environmentally friendlier than liquid fuel. Because the composition and quality of green gas and natural gas are equivalent, both gases are equally suitable for the vehicle and can be used simultaneously,” Kotov said. The CNG stations on Planeedi Street in Viljandi, on Rägavere tee in Rakvere and on Jaama Street in Jõhvi will feature two pump blocks, each equipped with two fuelling nozzles one of which is meant for cars, and the other for buses. 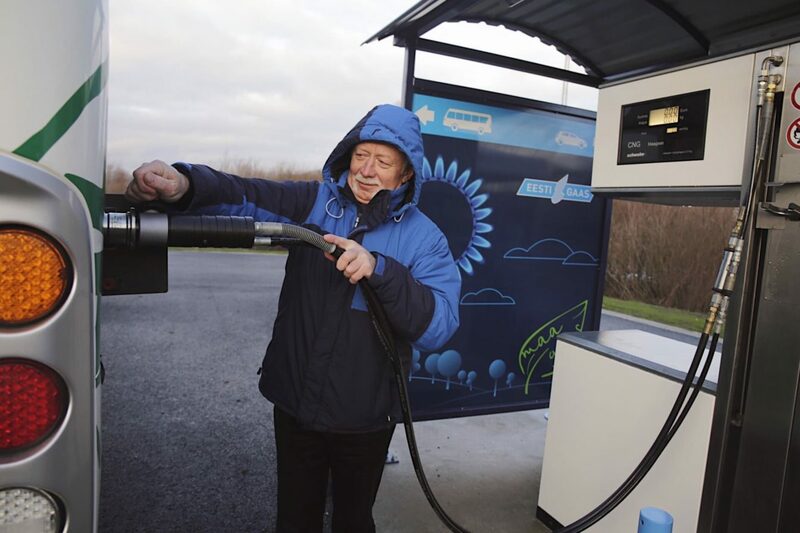 After the new stations are opened, Eesti Gaas will be operating a total of 11 CNG stations in Estonia. The new three CNG stations were built by a subsidiary of Eesti Gaas, EG Ehitus. 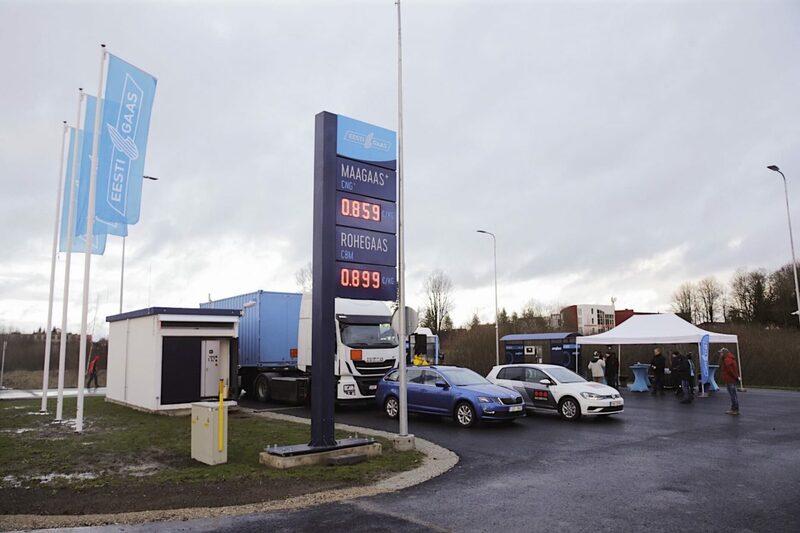 Aid for the construction was received from the state-owned Environmental Investment Centre, which, through its II application round, will be financing the construction of 12 gas stations supplying biomethane all over Estonia. The total cost of the project reaches 2.23 million euros, and the aid will be allocated from the European Union Cohesion Fund. Biomethane, i.e. green gas is currently produced in Kunda, Viru County, and Koksvere village of Põhja-Sakala municipality in Viljandi County.